A new Juniper Books serie is about to hit the bookshelves. 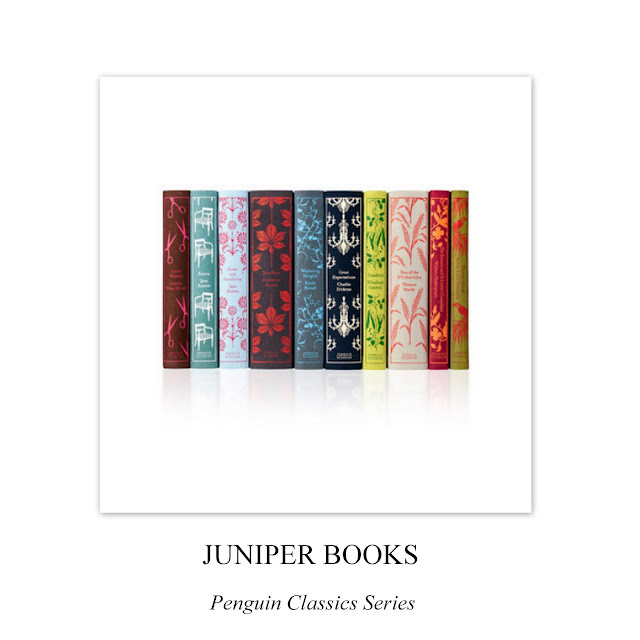 Designed by Coralie Bickford-Smith, the Penguin Classics includes titles such as Little Women by Louisa May Alcott, Emma and Sense and Sensibility by Jane Austen, Jane Eyre by Charlotte Bronte. You can shop it now at Moda Operandi.